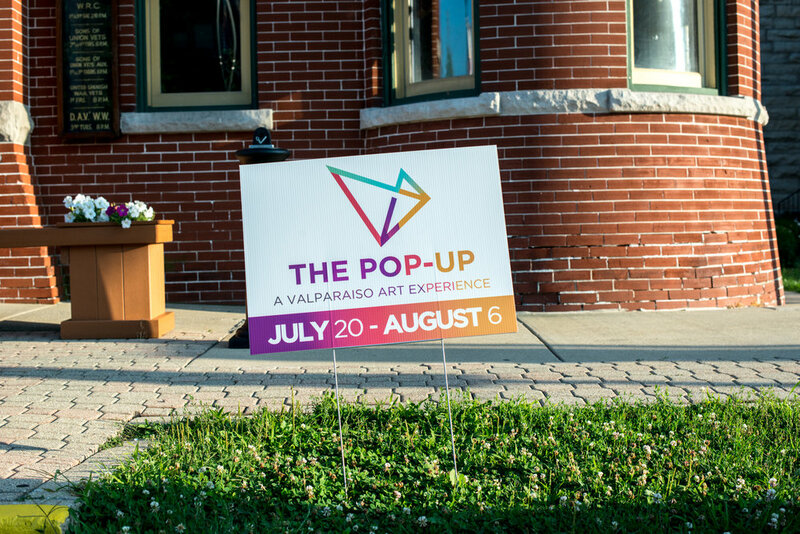 So what is the Valpo Pop-Up anyway? 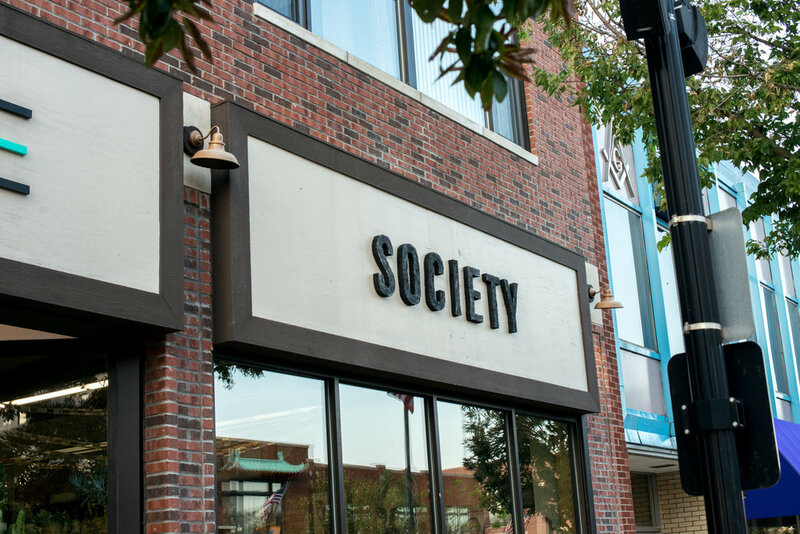 Have you heard of Art Prize in Grand Rapids, Michigan? 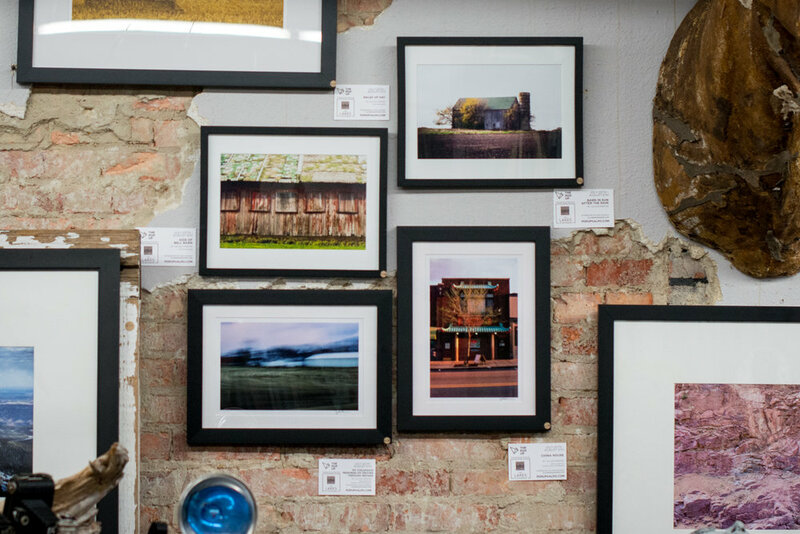 It's a city-wide event lasting 19 days and involves over 1000 artists bringing their work to display in any of several participating business venues to be seen by a public hundreds of thousands of people strong. Well, that's what the Valpo Pop-up is, except it's in Valpo and not quite at the same scale, for the simple reason that Grand Rapids is huge and Valpo is not. Plus Art Prize has a few years on us. The Valpo Pop-Up is in it's second year and it's put on by a really impressive non-profit called Valparaiso Events, which up until yesterday, I thought was a city run entity. They put on so many really quality, free events all over town that I never guessed it wasn't run by a big organization. Turns out is only four amazing women in an office downtown, making things happen. So, the way our Pop-Up works is pretty simple. 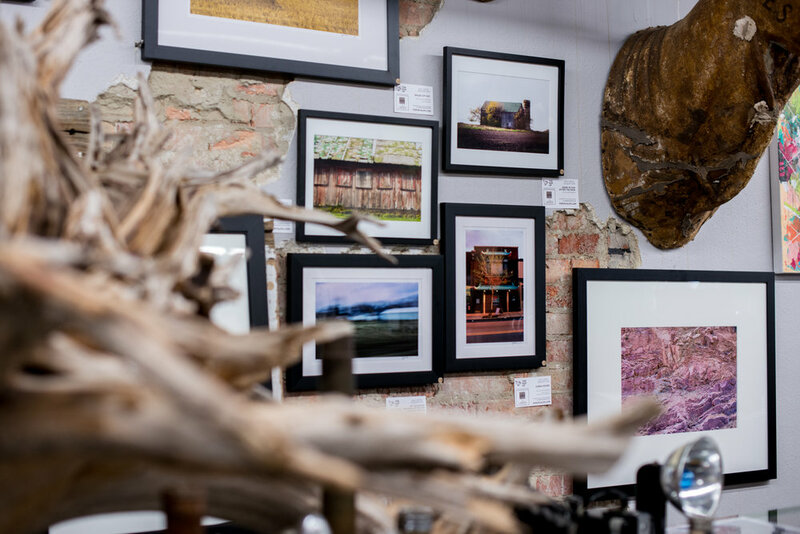 A registered artist pairs up with a participating local business and displays their artwork within their walls for the duration of the event, which in this case is 18 days, or from July 20th until August 6th. Over 400 works by over 40 artists will be on display. This year the show is being juried by three jurors and prizes will be awarded on the last day of the event. A public-vote prize is also awarded. The public can vote by finding specific artworks on the Pop-up website and voting for as many as they like once a day for the whole 18 days. 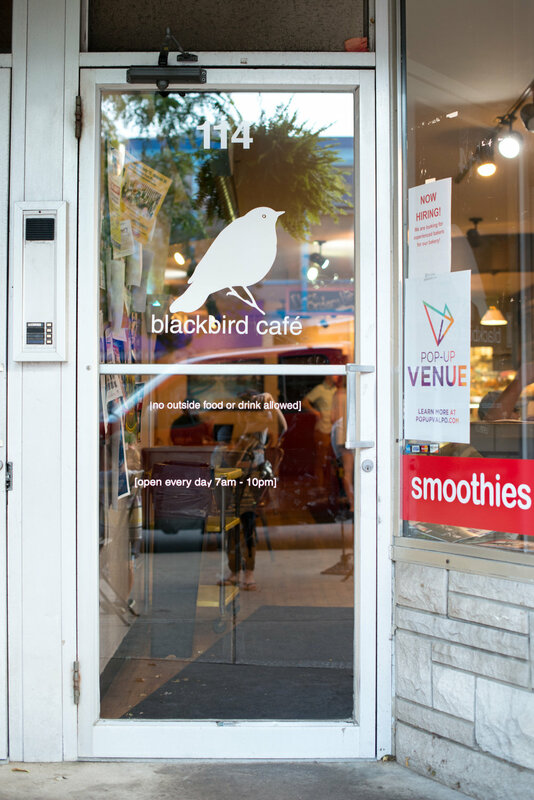 The public can also vote in person with paper ballots at each business. This is encouraged because what good is art if no one sees it? Meaningful to the artist still, yes, but what good for humanity? But I digress, and I suppose this is a question for another time. 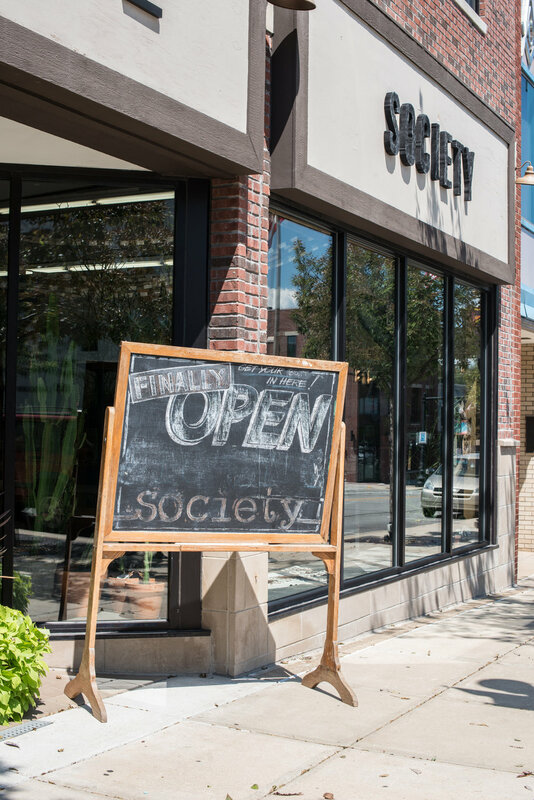 So, I and my husband Mike, are displaying our work again this year at an always hip, unique, vintage and handmade goods shop called Society and this Saturday the 29th, Society will be hosting a public Artist Reception. We hope you'll all come for visit and a chat. We love talking to people about art and life in general. If you just can't make it that day, please go visit the shop at some point before August 8th. See our work and the work of the other artists. Though mine and much of the artist's work is for sale, there is no cost to the public to enjoy. Though mine and much of the artist's work is for sale, there is no cost to the public to enjoy. Make the most out of this beautiful summer weather. Support the Arts! Newer PostDavid and Emily's Rustic Lodge Wedding at Krueger Memorial Hall in Michigan City.